I felt that this movie, like those "mockbusters", are deliberately tricking people into watching their movie. Point one: Jackie Chan is in the title, on the cover, several pictures on the backcover… so you would expect that the movie stars Jackie Chan. WRONG. He makes a cameo and stars in one scene, the majority of the film is about a kid in Indonesia who idolizes Jackie Chan and goes on a journey to meet Chan in China. 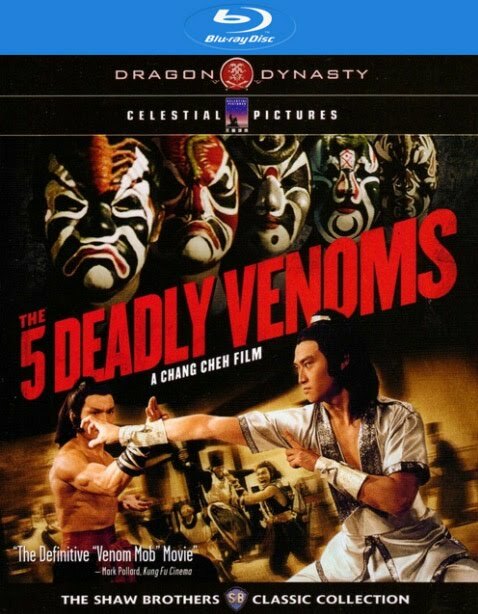 Point two: Its title is deceiving, having released around the same time that the much bigger budgeted Lionsgate's "Kung-Fu Master" starring Yuen Biao. "Kung-Fu Master" was released in October, while "Jackie Chan Kung Fu Master" in September. I believe the producers wanted you to pick up the wrong movie. Like the old saying goes, don't judge a book by its cover. The producers of Jackie Chan Kung Fu Master knows they can't sell the movie for its story, instead relies on trickery to get people to watch their film. I suppose when it comes down to it, the trick work and you can't fault them for such deceptive practice, but it does leave a sour taste in your mouth. 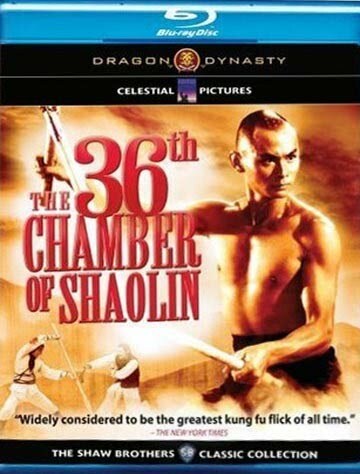 I wouldn't actually recommend this film to any fan of martial arts (the fight sequences are "staged" and "televised" with "blurry effects") and there really isn't a compelling story. I picked this up on Bluray for $8, at heavy discount, so I don't feel that bad about it, but if you were to pay more than $10, you will be in for massive disappointment.